Vio Volta Perfume by D.S. 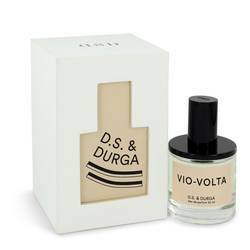 & Durga, Elegantly earthy and sensual, Vio Volta is an enigmatic unisex scent that merges eclectic ingredients to produce a composition that’s truly electric. The opening is a crisp effusion of ozone and crushed violet leaf lent a subtle tart-sweetness with hints of rhubarb. Powdery violet flower and richly earthy patchouli fuse with balsamic tones of frankincense and myrrh in the heart notes. Sheer amberwood, aromatic cedar and smoky incense combine in the base notes Read More Read More to produce a magnetic, masculine-leaning finish that’s not for the faint of heart. 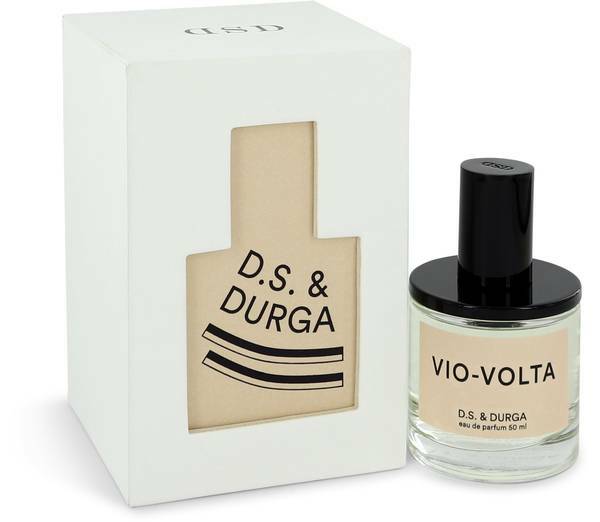 Perfumer David Seth Moltz is the nose behind this distinctive scent, which was released in 2017 as part of D.S. & Durga’s FORWARD series. This collection of fragrances combines the house’s signature eclecticism toward composition with provocative ingredients that inspire vivid emotion. Similar scents in the collection include the woody aromatic El Cosmico (2015), the animalic woody amber I Don’t Know What (2018) and the intense woody oriental Radio Bombay (2016). All products are original, authentic name brands. We do not sell knockoffs or imitations.